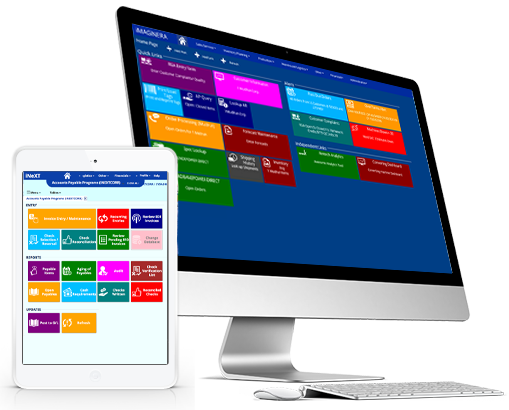 iNEXT is Amtech's new web-based box plant system! 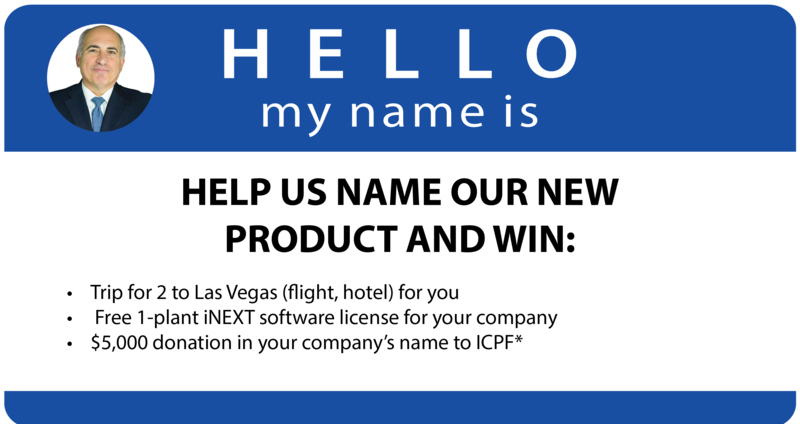 iNEXT was the code name, and now that it's ready for you, we need your help in renaming our industry leading software package! (or 1 of our 50,000 users) to win! To enter, simply fill out to the form to the right! Entries will be accepted until October 9th, 2017. The winning name will be announced at the Amtech User Group Meeting on October 15th, 2017. Prizes cannot be resold or used as a credit. THANK YOU FOR YOUR INTEREST, THE HELP NAME THE SOFTWARE SUBMISSION IS NOW CLOSED.